I am glad that you are visiting the local, community news section of my portal. make sure that the local event is happening before traveling to it. please support a local business or state-branded product item, too. Have a great time, be safe and traveling mercy. OR WORK IN/OUT OF HOMESTYLE. Unique households that have rules of no female glass ceilings or male-bashing. No matter how large or small the home living is, the child(ren) has(have) a specific area (i..e., school homework space, a closet shelf, cupboard space, room corner, closet, basement space, garage space, etc.). $10 Off First Lawn Cut. Onetime, Weekly, Bi-Weekly Lawn Services. 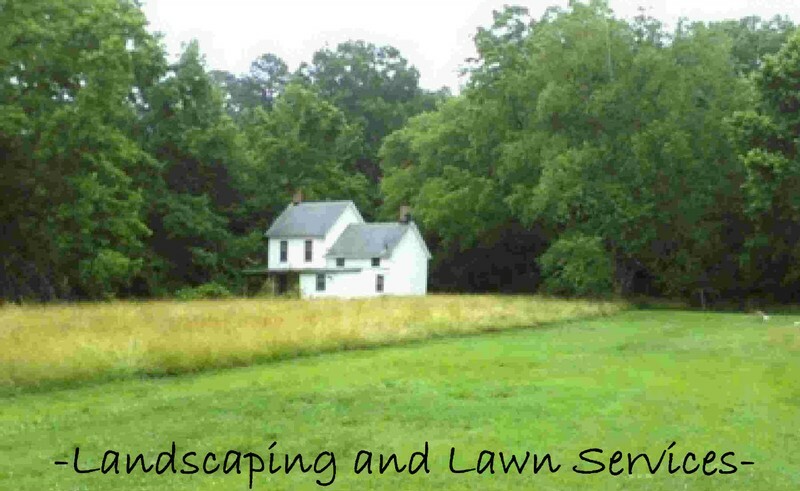 I Am Willing To Invest In Your Landscapers Business! Please inquire, if interested in networking or if you're in need of sponsorship.